While we may be a Dallas flat roof contractor, we have a soft spot for metal roofs. After all, metal is one of the most versatile and recyclable materials on the planet! 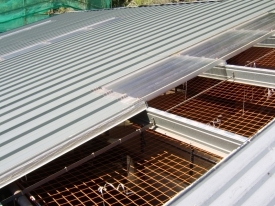 We use metal roofing materials in some flat roof installations as well as in pitched roof designs. 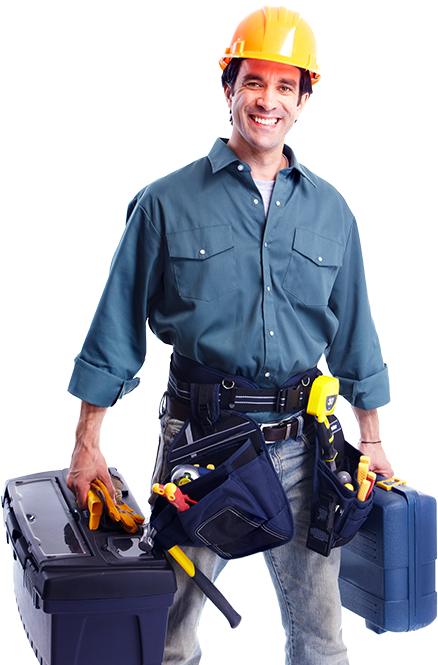 Because metal roofing also requires specialized skills, we have assembled a team of Dallas roofers highly skilled in this area. 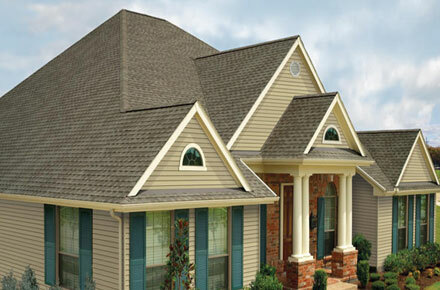 Longevity – Did you know that a properly installed metal roof could last well over 70 years? 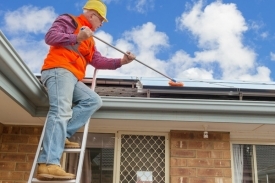 Chances are, your new roof will outlive you. 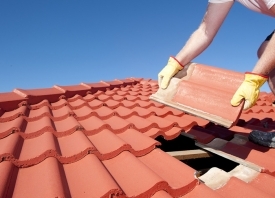 Imagine never having to install a new roof ever again. In addition to withstanding the test of time, metal roofs are low maintenance roofs. Choose aluminum roofing materials or opt for coated steel roofing materials and you won’t have to worry about rust, either. Beauty – Modern metal roofing materials have evolved over the years, and many of today’s metal rooftops are simply gorgeous! Flip through any architectural magazine and you’re sure to see breathtaking designs and innovative use of metal roofing. Choose metal panels, metal shingles, interlocking metal tiles, and other options and allow us to create a metal roof that makes a statement. 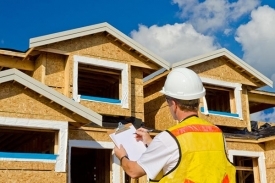 Energy Efficiency – Installing a metal roof can improve your home’s energy efficiency. For example, reflective coatings can keep your home cooler in the summer and warmer in the winter. 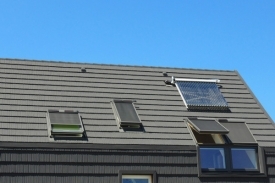 In addition, many metal roofing components can easily accept solar panels.